I’m Molly Katzman. I also answer to Tick Tock. I walk a lot and sometimes I write about it. 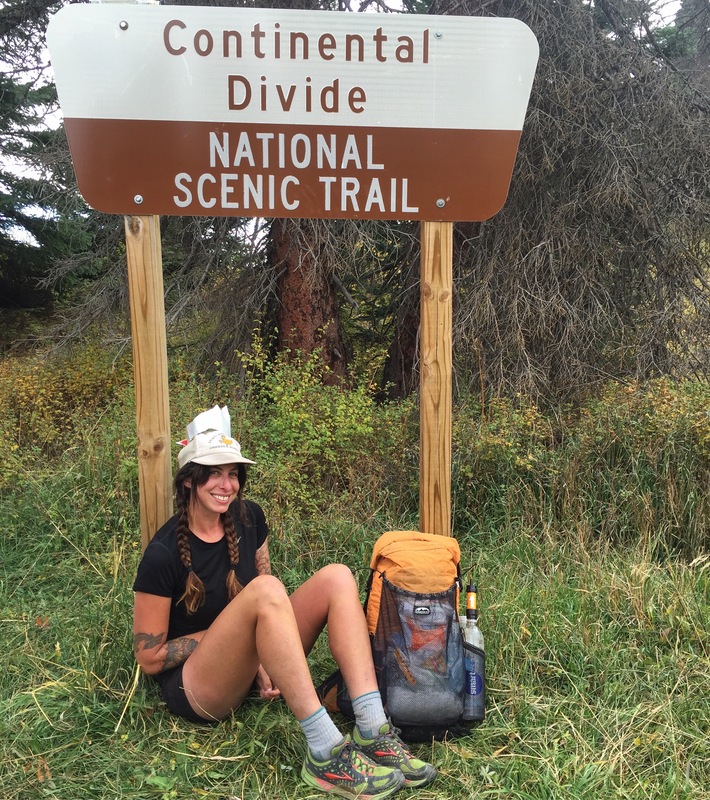 In 2016, I thru-hiked the Continental Divide Trail from Canada to Mexico. 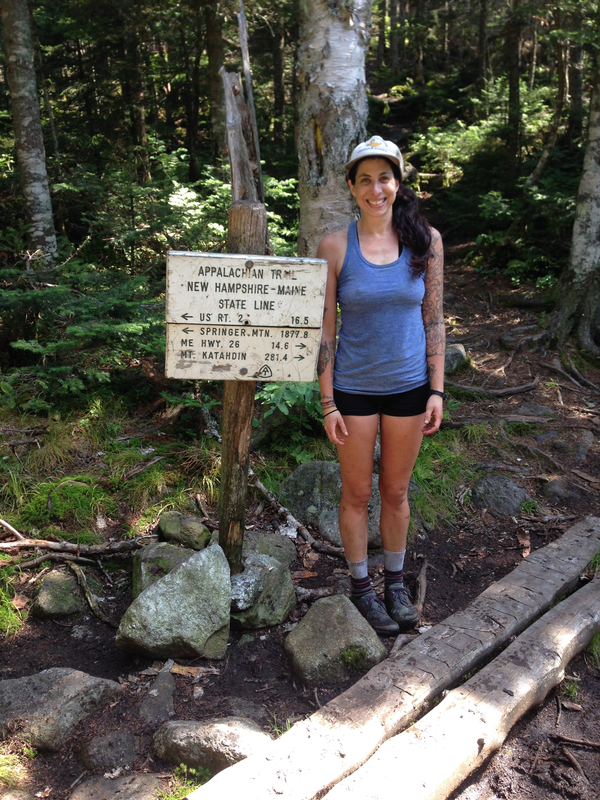 The year before, I thru-hiked the Appalachian Trail from Georgia to Maine. 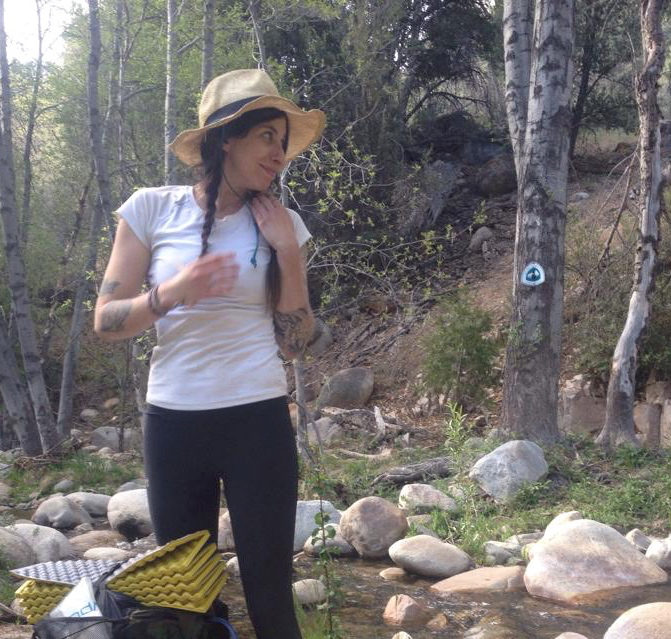 Before that, the Pacific Crest Trail from Mexico to Canada. When I’m not walking thousands of miles and sleeping on the ground, I live in Portland, Oregon, where I spend my free time playing in the woods, daydreaming about thru-hiking, and planning the next big hike. You can leave me comments/questions/complaints/chocolate chip cookies here or email me: mollyakatzman@gmail.com. i can share it right? this late late Christmas night. Thanks Mary!! And thanks again for having me over on Christmas–I had a wonderful time. Yes, please, share it up! It sounds exciting, challenging, rewarding. Keep rolling! You can keep the rain tho. Stumbled onto your Human Parts writing and followed here, suddenly hungry for more stories from the tunnel. Thank you for all the writing dudesse, and happy trails! Nice meeting you guys today at Alabama Hills. Enjoy the L2H! what if the trail split in half, and you had to choose, between falling into the sea with a million souls, or staying high and dry with the rest, what would you do? Inspirational young lady. I’m over the hill from you, and will think about you the next tine I’m hiking.